When you register for membership at mPanchang, we collect information such as name, birth details, gender, email address and birth place. 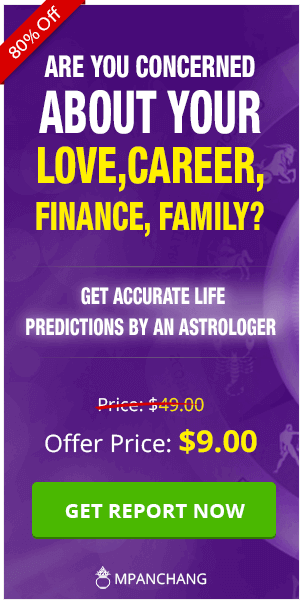 We use such information to provide you with accurate horoscope predictions and other astrological services. Your email address enables you to create an account on mPanchang. You can secure your account with a password and have an exclusive access to our personalized services. 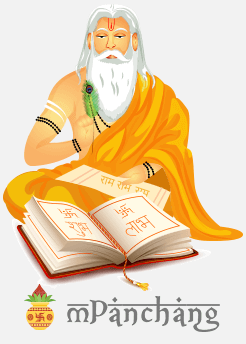 We also collect information through order forms which is required to avail our paid services and products. The information collected is kept confidential and is used strictly for the services and products you sign up for. mPanchang ensures confidentiality and security of our members’ personal details and identity and any use of the same for predictions and forecasts. Your information is safe and secure with us. 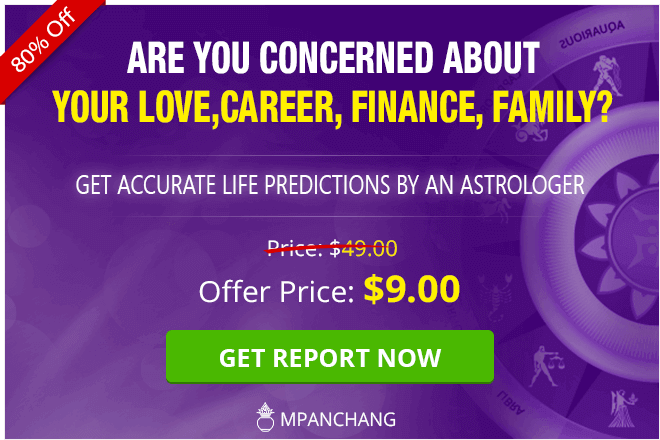 We further guarantee that no use, whether directly or indirectly, will be made by mPanchang pertaining to any data or information that is disclosed in the forecasts or predictions for a member except for communicating the horoscope chart, results and predictions to the members solely. We do not, in any way, provide/sell/rent your personal information/data/details to anyone. mPanchang allows its users and members to access their information and their profiles and make changes whenever required. At our discretion, we might offer or include third-party products and services on our website. We do not sell, transfer or trade your personal identifiable information to any third-party. These third-party links or sites have their separate and independent privacy policies. mPanchang does not hold any responsibility or liability for the activities and the content of these third-party sites. When you click on the bell icon on our website, you agree to receive regular web push notifications related to our products and services. These notifications are generated through OneSignal. mPanchang provides you with access to certain enhanced features, services and products. By purchasing our In-App services and products, you agree to pay the full price due and incurred by you in your usage of the purchased services and products. mPanchang processes all the payments for their paid services and products through a secure payment gateway. We never share your credit card/ debit card/ net banking information with anyone. All the payments are processed in a secure manner. We adopt standard industry guidelines and technical measures to protect your information and data against any unauthorized access and use. The payment gateway will collect information about you, such as your name, address, phone number, email and credit card details. A very limited amount of information acquired from this is shared with us, which enables us to setup your account as a customer with us. Financial details such as credit card information, etc. are not shared with us. Although mPanchang attempts to provide accurate contents on the website, but it makes no warranty that such contents are accurate or suitable for any particular purpose or will meet your requirements or will be available on an uninterrupted, timely, secure, or error-free basis. In no event will mPanchang be liable for any damages, including without limitation, incidental, special, consequential or punitive damages, whether under a contract, tort or any other theory of liability, arising in connection with any party's use of the website or in connection with any failure of performance, error, omission, interruption, defect, delay in operation or transmission, computer virus, line system failure, loss of data, or loss of use related to this website or any contents of this website or any third-party, even if mPanchang is aware of the possibility of such damages. You agree to indemnify, defend and hold mPanchang harmless from and against all expenses, claims, losses, damages and costs, including reasonable attorney’s fees, arising out of or relating to any misuse by the user of the content and services provided on the website. We despise spam. We will never do something that we hate ourselves. Thus, you can be rest assured that we will not spam your mailboxes with unsolicited emails and we will never sell your information to other parties. We encourage you to provide us with feedback in the form of emails sent to support@mpanchang.com or through the contact form in the contact link on our website. Once we receive the feedback/concern, our support staff will try to get back to you as soon as possible. The information contained on our website has been obtained from sources believed to be reliable. mPanchang disclaims all warranties as to the accuracy, completeness of the materials or the reliability of any advice, statement, opinion or other information distributed through the website. You agree that any reliance on any such statement, opinion, advice or information shall be at your sole risk and shall not be held against mPanchang for any legal or personal purposes. mPanchang reserves the right, in its sole discretion, to correct any errors or omissions in any portion of the website. mPanchang may change or discontinue any aspect of this website at any time, including, its content, products or services described on the website without notice. By accessing mPanchang website, you agree to the Terms and Conditions in the EULA (End-User License Agreement). The above policy is subject to change. This may be done without prior notice to all existing customers. This may occur due to new types of software, changing industry standards, and/or due to regulation/restrictions by international regulatory authorities as they apply. Thus, please check this policy on our website regularly.